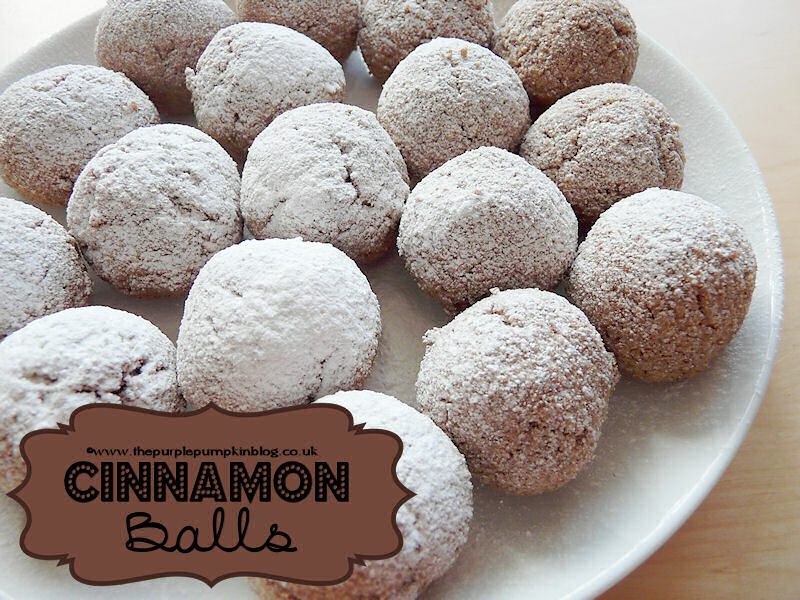 I made these delicious cinnamon balls last Sunday for Easter & Passover. 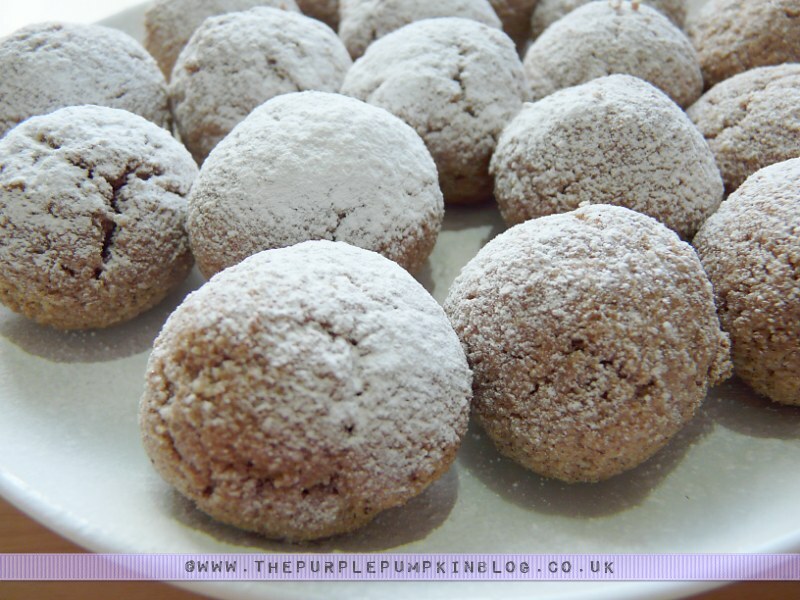 They also make a delicious gluten and dairy free cookie for the festive season. There is me, a Catholic that celebrates this religious festival and there is also my Jewish hubby’s Passover to celebrate too! Neither of us are overly religious, but have our own beliefs and respect each other’s faiths. 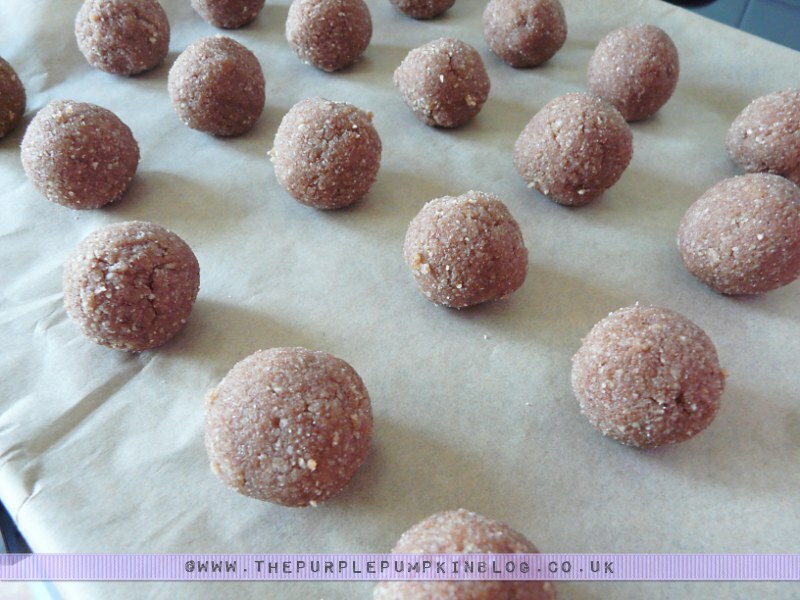 So, back to these scrummy cinnamon balls that my mother-in-law makes for Passover. I took down her recipe last year and had been meaning to make them, and promised hubs that I would this year. 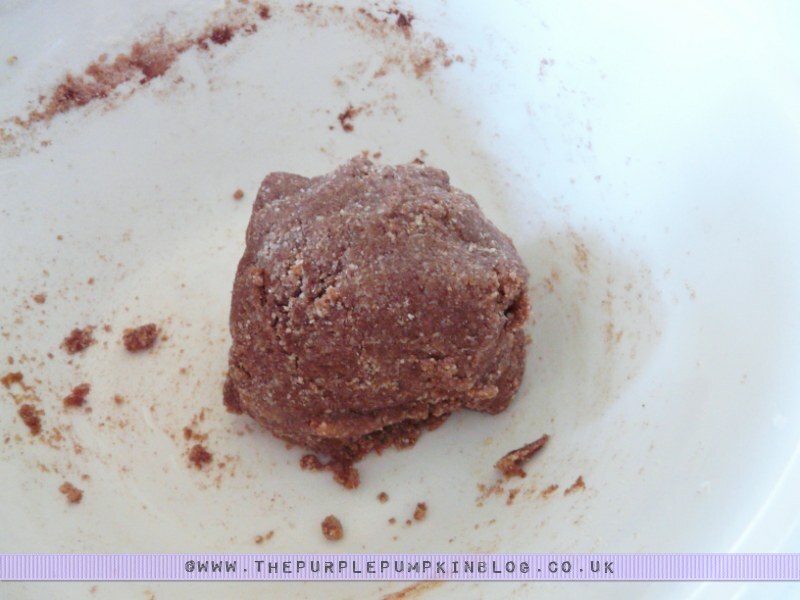 They are fantastically easy to make, and tasty to eat…can’t stop at just one! They have the benefits of being vegetarian, gluten free and diary free too. As I said, I got the recipe from my mother-in-law, so the measurements are imperial rather than metric. Shape into balls, around 1″ diameter. Cook at Gas Mark 3 (160C) for 15-20 minutes. I got the recipe from my mother-in-law, so the measurements are imperial rather than metric. 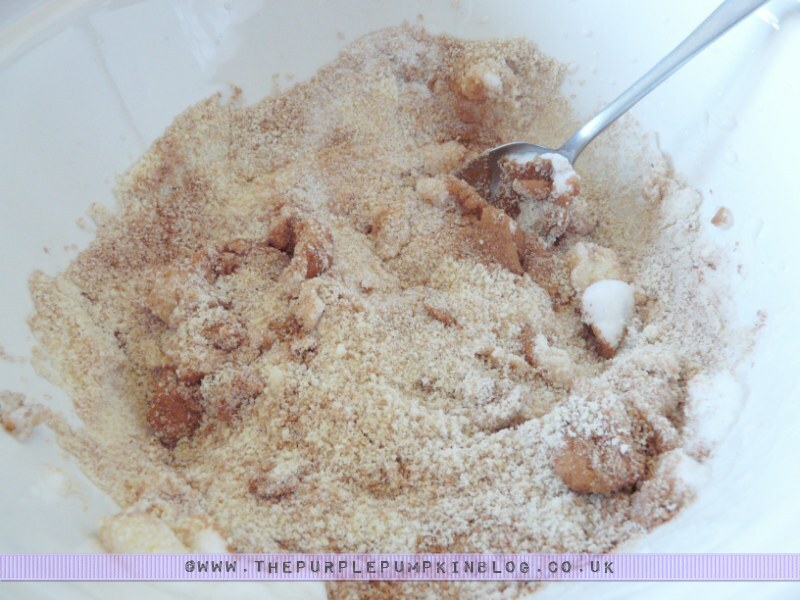 Sounds yummy and similar to Kransekake which I adore … off to make! 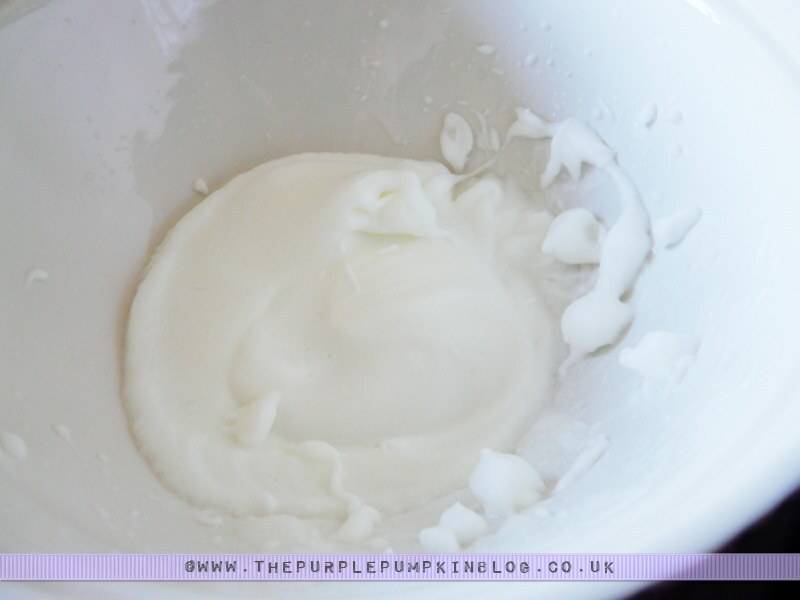 I love all the ingredients so I know I would love the finished result! They’re so good – very moreish too! These look very yummy, so it’s great that they are vegetarian! Looking forward to trying this recipe out. Every once in a while my dad asks me if I can make him a batch of these – he loves them!